– WE APPRECIATE YOUR 2011 SUBMISSIONS – No New Submissions until Nov. The New MAMAZINA Fall/Winter 2011 is available for download now. 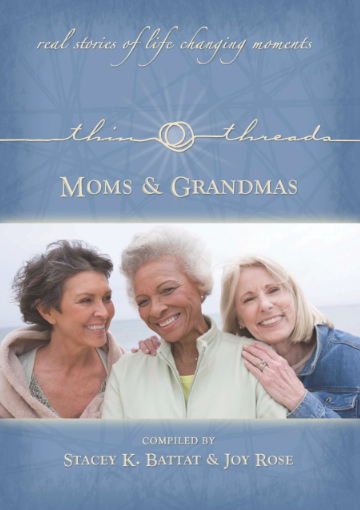 The following stories have been selected to be published in our special edition ofThin Threads of Moms & Grandmas, to be released October 15th 2011. Previously: Thin Threads of Moms & Grandmas: Kiwi Publishing announces our top TWENTY ONE finalists. Following this announcement, authors will have a month to sign release forms and submit their bios, and TOP ten final stories will be announced on August 1, 2011. 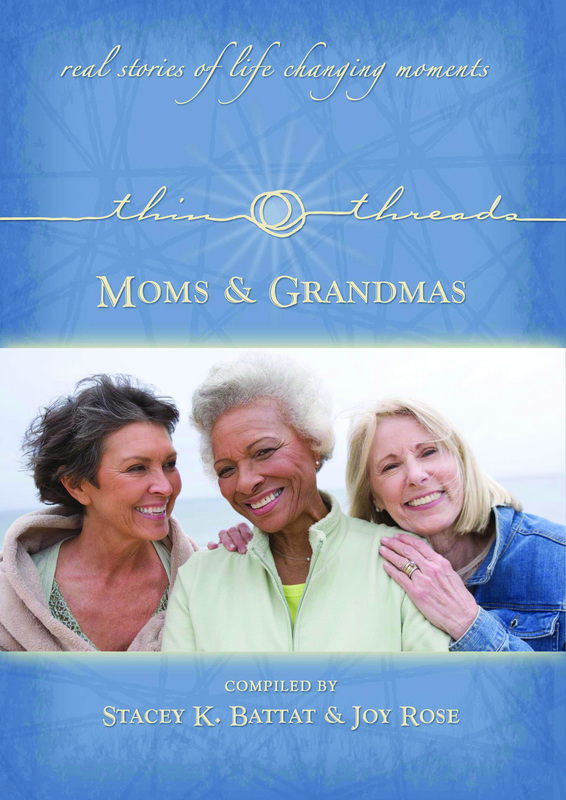 Thin Threads of Moms & Grandmas release date is set for Sept, 2011. SUBMISSIONS FOR THIN THREADS SPECIAL EDITIONS & MAMAZINA MAGAZINE! Do you have a “Thin Thread” story to share? Thin Threads ® (“thredz”) (n) – a moment, event, setback, crossroad, or encounter that connected you to a person, place or opportunity that changed your life for the better. Mamapalooza Inc. & Kiwi Publishing invite you to contribute a true “thin thread” story about you or someone you know that will bring hope and happiness to all those who realize the possibility in each moment, and the unseen miracles that arise from overcoming what seem like detours and setbacks. By sharing special moments—surprising, loving and inspiring—these stories will touch people around the world and help them become open to the possibilities that exist in every moment we live. If your story is chosen, a submission agreement must be signed by the writer and returned promptly to Kiwi Publishing. Unfortunately because of the volume of submissions we can no longer respond to individual queries. Once produced, some copies of Thin Threads Special Editions may be available for wholesale prices to all contributors and many have used these as an enhancement to their public speaking engagements. Thank You – This Opportunity Is Closed: We are accepting submissions through March 31st for MAMAZINA Magazine and April 30th for Thin Threads. A nominal $12 fee helps us support women in the arts, pay editors and proofreaders and allows review your work. Early submissions receive priority. PAYMENT: Author’s stipend (permission fees) of $100 will paid by Kiwi for all published contributors. Approx. 10 stories will be chosen. Retail price for those wishing to purchase copies of the booklet is $7.95. Published accepted submissions to Mamazina Magazine, will receive one free copy of the magazine, including paid postage. A percentage of all sales goes to benefit the Museum Of Motherhood. Um, sorry, I’m a little confused. Are you looking for story submissions of 250-500 words (as stated immediately above in red) or 500-1300 words as in the second dash-line? (I hope it’s the latter.) Thanks! Text is corrected! It’s 250-1,300 words. Thanks and looking forward to all…. I want to submit an essay, but the link doesn’t work for me.